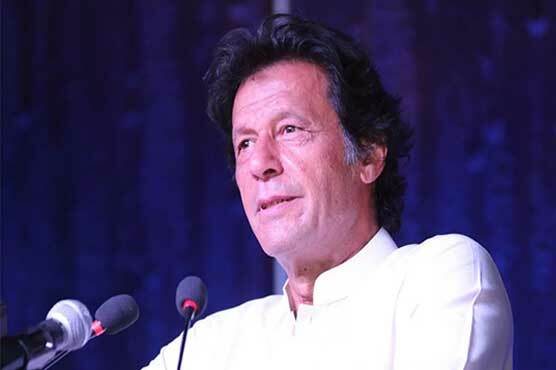 Pakistan Tehreek-e-Insaf (PTI) Chairman Imran Khan has on Monday claimed that his party will come into power this year after winning the general elections and hold accountability of powerful elements doing corruption. While addressing the students of Khushal Khan Khattak University in Karak, Imran Khan said leaders sent Pakistan’s money abroad through laundering and the country’s education sector remained neglected, unfortunately. PTI chief affirmed that his party will take the money back from these looters and spend it on education. No country in the world can make development without making progress in this field, he commented.